Browse Plumbers in New York, NY. 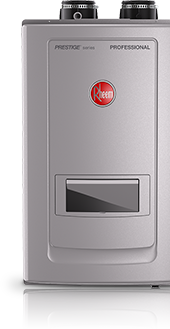 When you run out of hot water or your water heater breaks you need a trustworthy, expert plumber at your side, and in New York, NY Rheem has a full directory of independent plumbers that can help you out in no time. Browse our entire list of the best New York, NY plumbers below, and if you want to find more click here to use our handy Find a Pro tool. PRECISION TECH HOME SERVICES, INC.
AL HAAG & SON PLBG. & HTG. 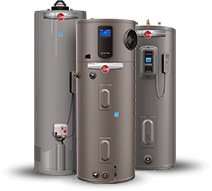 SURE COMBUSTION HEATING SUPPLY, INC.
Metropolitan Heat & Power Company Inc.
College Air Plbg. & Htg. Woodhaven Plbg. & Htg. Co.